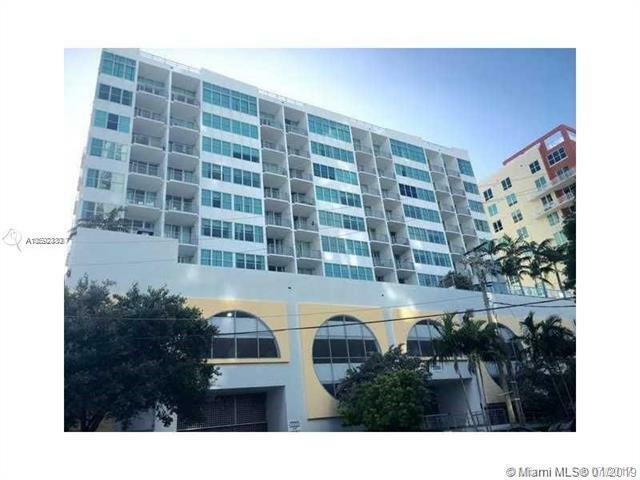 High ceiling loft in Edgewater with beautiful views to the city and bay.Stainless steel appliances, walk in closet. Wood floors and freshly painted. 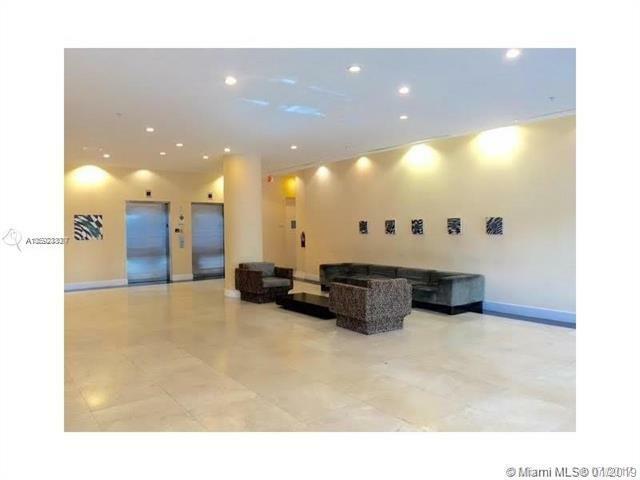 Condo Amenities: pool, gym, sauna, covered parking. 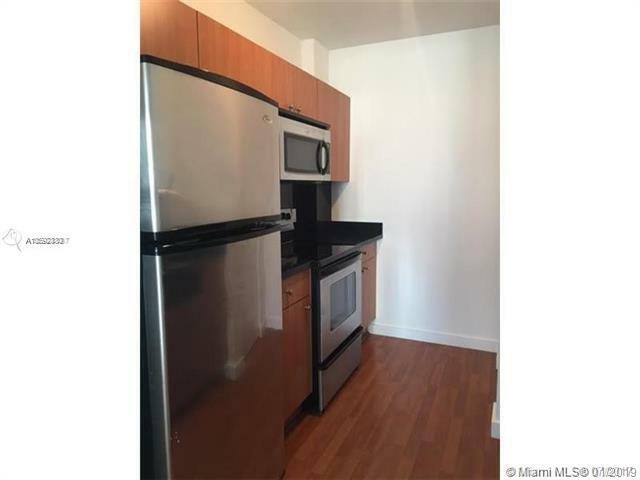 Walking distance to shopping, groceries, downtown and Design District.